That's right Amigos, we are going out crawling on Cinco de Mayo. Time to celebrate America's (we mean Mexico's) favortie holiday. All of the usual specials will be included along with all of the craziness of Cinco de Mayo. Grab your sombreos, mustaches, and ponchos and let's crawl to celebrate our Mexican-American culture! Savannah has attempted to break the Guinness World Record for the largest bar crawl the past two years with no success. We got within 500 crawlers both times, but it just wasn't meant to be. 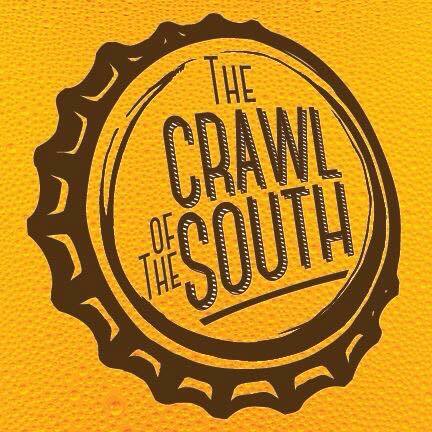 We are going to continue the South's most popular bar crawl in 2019 but hold off from getting Guinness World Records involved. We will attempt again in 2020!! Unitl then, come up, enjoy what 2019 has in store for you and celebrate Memorial Day. EVERYONE who registers for this crawl will get their choice of retro/retired bar crawl t-shirts, left over from past events. What happends when Uncle Sam and the nation's most Patriotic Crawlers celebrate Indepenence Day? 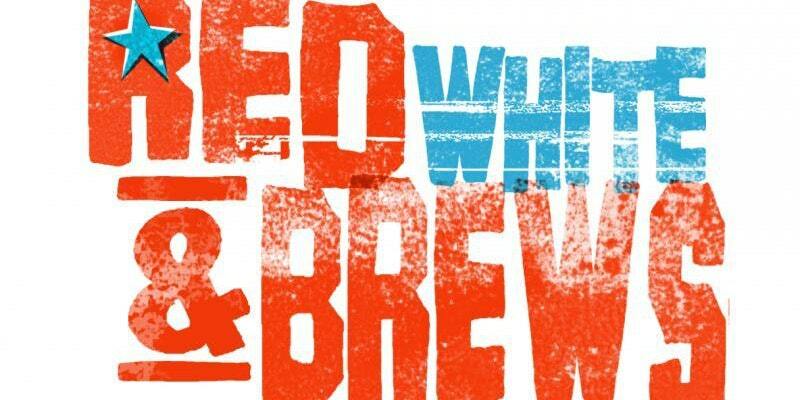 You get the "Red, White, and Brew's" Independence Day Bar Crawl! Come celebrate America's 243rd Birthday on Saturday, June 29th. 2019 as we bar hop through Savannah's most popular bars. Gather your friends, rock your red, white, and blue, and get ready for a day full of Star Spangled shenanigans and festivites with hundreds of your closest friends. This is your chance to celebrate America's birthday by bar hopping through downtown Savavannah with hundreds of other patriots! Yes, you read this right, "Everybody Gets Lei'd"! Come dressed in your favorite Luau themed attire. Coconut bras, board shorts, bikinis, grass skirts, Hawaiian shirts, tank tops, floaties, and flip-flops are a must on this once a year classic! 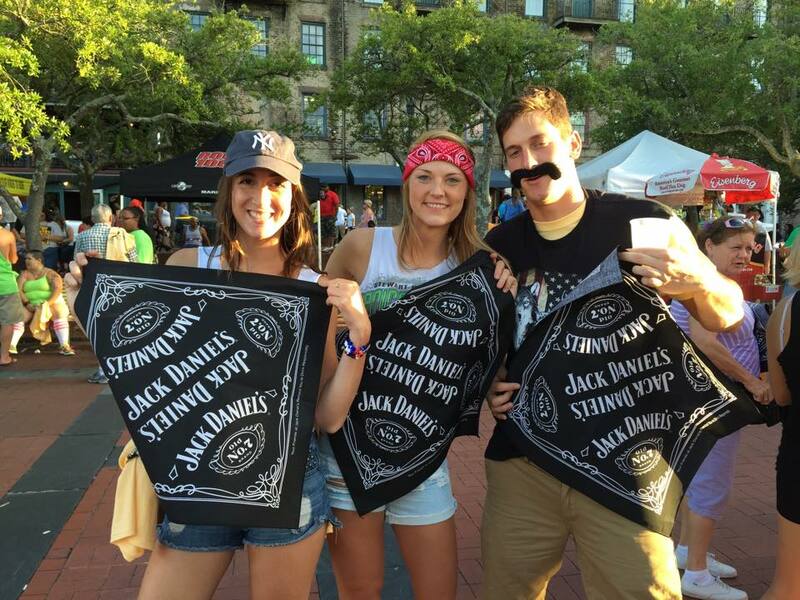 Along with summer accessories, each Savannah Crawler will receive exclusive DRINK SPECIALS! Register now and become part of the Summer's Largest Party! Country Music Star, Lee Bryce, said it best! We belong to the drinking class"
Come celebrate Labor Day with Savannah's Finest! 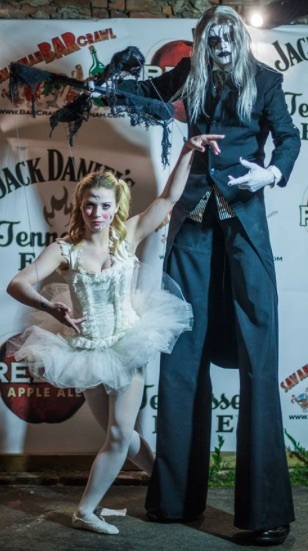 The Nightmare on Congress Street V” Halloween Themed Bar Crawl is Savannah's creepiest and scariest bar crawl along Savannah's eeriest strip. This is also SAVANNAH'S BIGGEST COSTUME CONTEST, $2000! As opposed to a typical "bar crawl" where participants travel as one big group with designated time slots at each bar, this event allows participants to "crawl" at their own pace. Along with some free giveaways, crawlers will quench their thirst on drink specials at each participating bar as they creep down chilling and haunted Congress Street. Register now and become part of the Fall's most fun and creepiest events! Sign up for Stafford's Public House and stay in the loop.